David was quick to respond for setting up the appointment. He arrived on time and completed the water heater replacement very efficiently. He also followed up with an email receipt for his service. 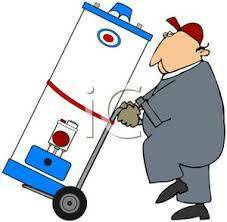 David is very personable, professional and courteous and I recommend his service for water heater replacement. This customer rated you highly for professionalism, responsiveness, and value.